Ever since it was started in 1974, Chembond has been through the various stages of an organization that is constantly developing. With opportunity came challenges, with success came learning and euphoria, every setback enhanced our commitment, growth kindled passion. 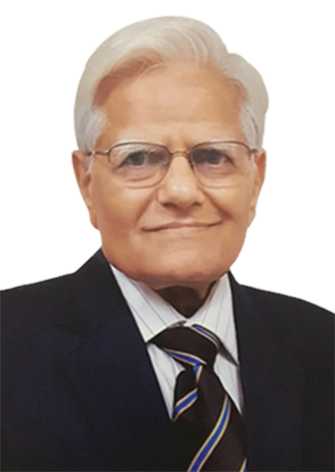 From all his experience, Dr. Vinod Shah, Founder, and Chairman Emeritus listed out a few success factors. Today these points define us and have become guiding principles for everyone at Chembond. Strive to deliver value and delight customers for the money invested by them. Set new standards for product performance, service delivery and customer satisfaction. Deliver to customer expectations through continuous investments in innovation and services. Stay committed to absorbing knowledge and incorporate improvements on a continuous basis consistent with global trends. Consider customers as partners and work towards achieving the common objectives of higher quality, better value for money and a friendlier environment. Our goal must be to become a “Supplier of Choice” for our customers.